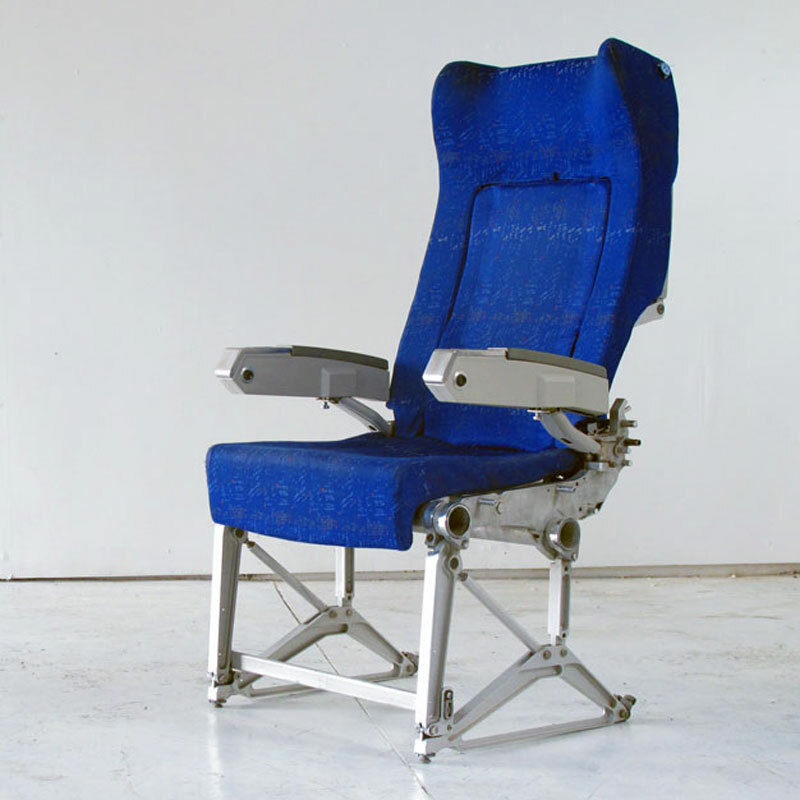 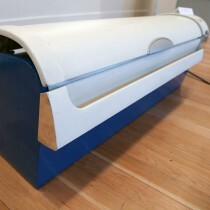 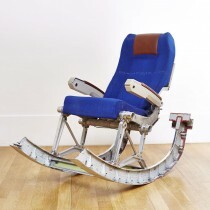 Simple reclining chair made from an airline seat. 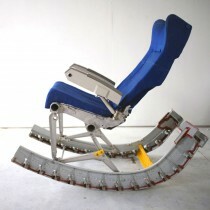 Simple reclining chair made from an airline seat. 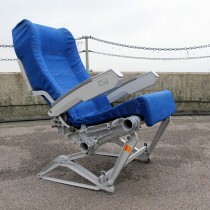 The chair is a great office chair or everyday upright chair. Be the first to review “Reclining Chair” Click here to cancel reply.